At the same time, electors in the Blackburn with Darwen area will be choosing councillors in local elections. Voters go to the polls on Thursday 22 May for both elections. Blackburn with Darwen Council local election results will be counted on Friday 23 May and the North West European Parliamentary Elections count will take place on Sunday 25 May, as polls close across Europe. People will not be able to vote in either election unless they have ensured they are on the electoral register by Tuesday 6 May. Anyone who is on the electoral register can choose to register to vote by post. 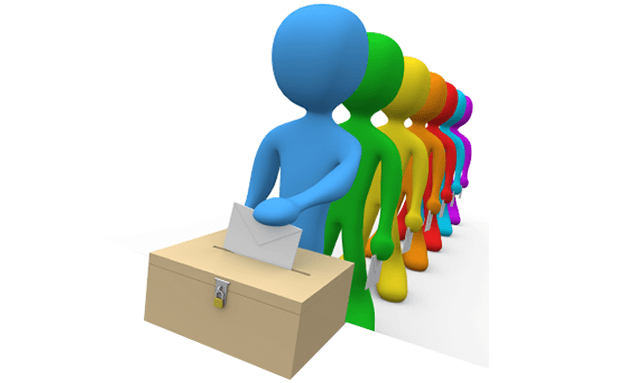 Applications for a postal vote in the forthcoming elections must also be received by 5pm on Wednesday 7 May. Anyone who is not registered can visit [insert local authority elections website details] to download a registration form. Alternatively, or if they need to update their details (for example if they have changed address or changed surname through marriage since registering) or check whether they are on the register, they should email esu@manchester.gov.uk or call 0161 234 1212. Registration is a quick and easy process.